– Used QDM principles, tools, and followed the ABLE process (Access, Build, Launch, Evaluate). There are key steps and deliverables that must be met for each ABLE phase. An amazing honor to say the least. Ginna described why she felt Chad and I should receive this recognition. It’s hard to describe what an honor this was. 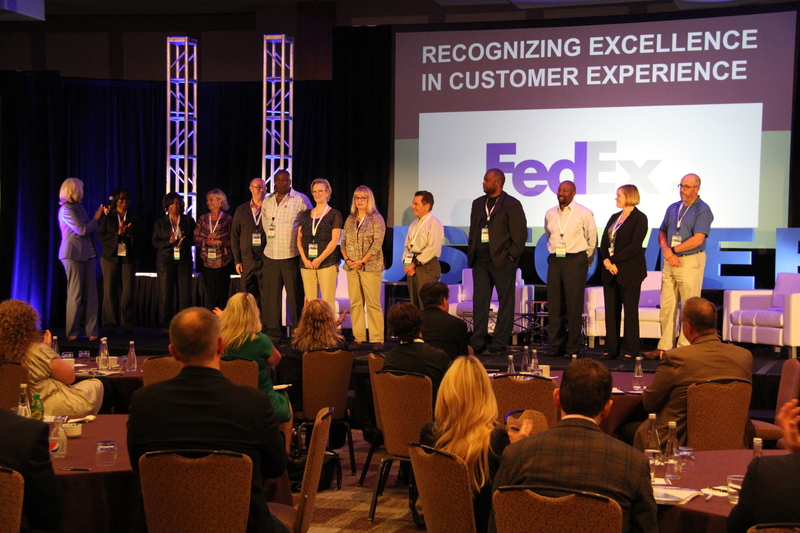 To be recognized by a CX industry leader like FedEx is beyond measure. We feel blessed to be able to do what we love and help drive an industry that we are extremely passionate about. We are always so inspired by the leaders that we work with. They are committed, driven and engaged and we learn a great deal from them. They are not only driven by their business acumen, but also by their hearts. They care about their people and their communities, and we are proud to call them friends, as well as colleagues. 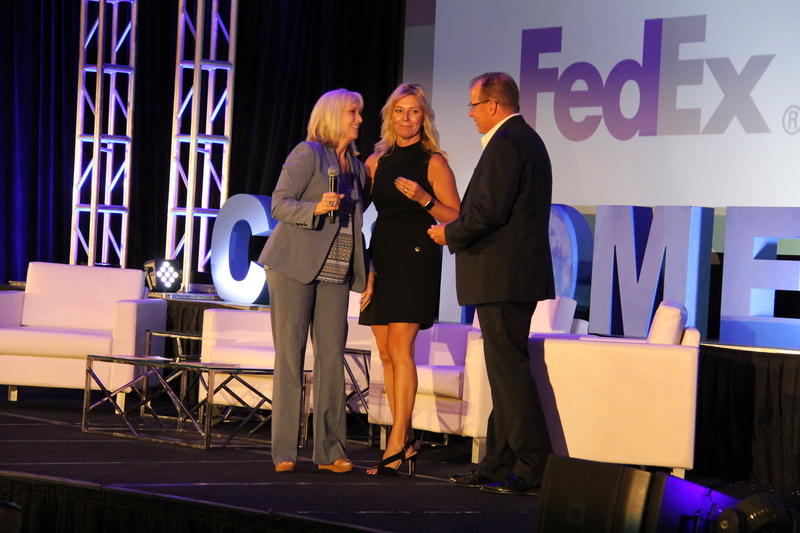 To be recognized by FedEx for helping our industry and driving change is such an honor. 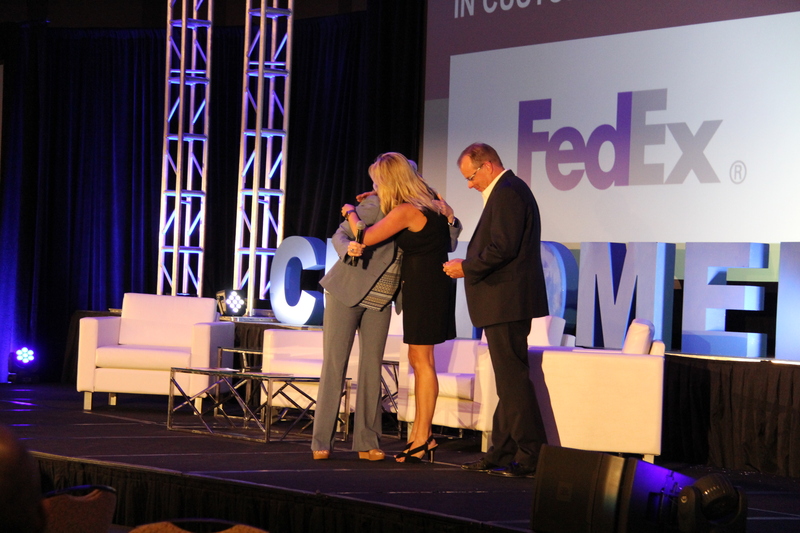 Thank you Ginna and the team at FedEx for this incredible recognition.